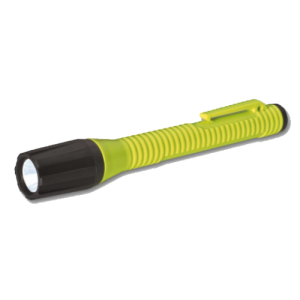 The LED lamp fits in any pocket! 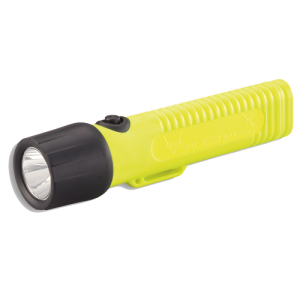 Small, super lightweight and very bright through lens focus. 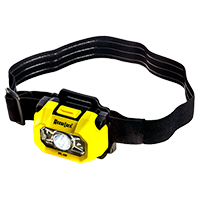 Rechargeable flexible head safety lamp for use in gas and dust explosion hazard areas from explosion zones 1, 2, 21 and 22, IP 67. 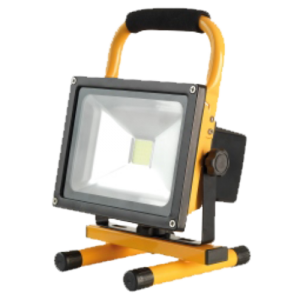 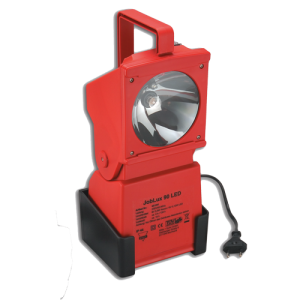 Safety lamp IP 64 for use in gas and dust explosion hazard areas from the explosion zones 1, 2, 21 and 22. 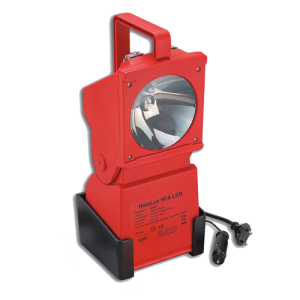 Safety lamp for use in gas and dust explosion hazard areas from the explosion zones 1, 2, 21 and 22, IP 64. 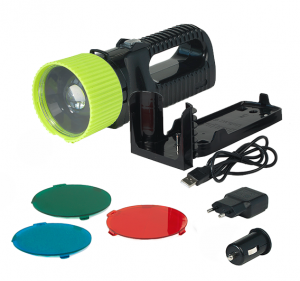 Rechargeable LED lamp in a retro design. 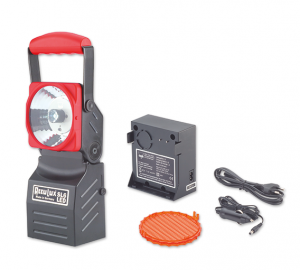 Timeless classic with modern LED technology. 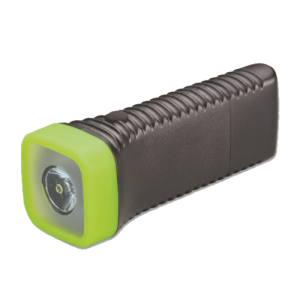 Always charged and ready to use! 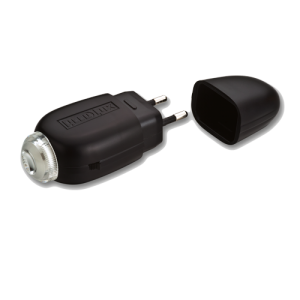 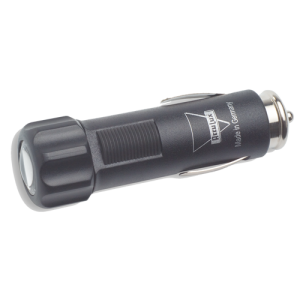 Torch rechargeable with car cigarette lighter. 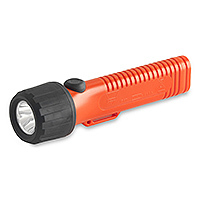 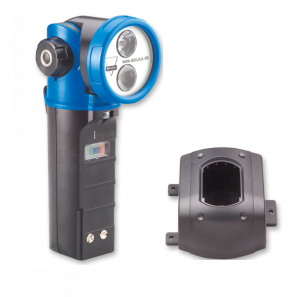 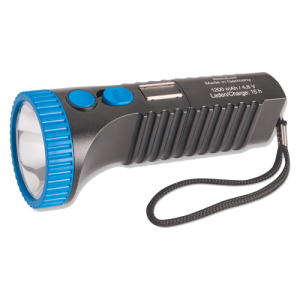 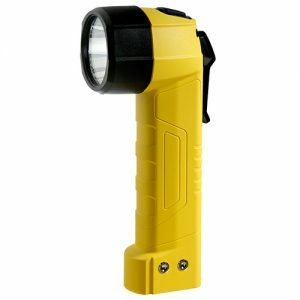 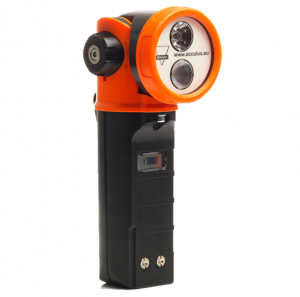 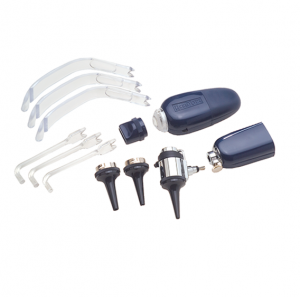 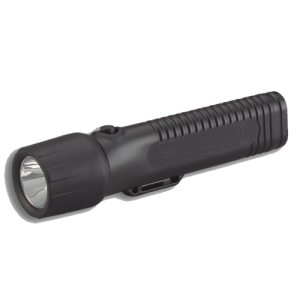 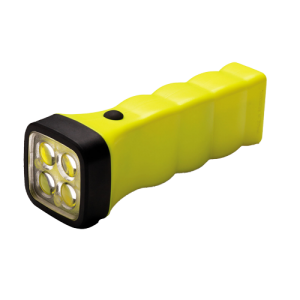 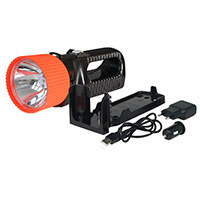 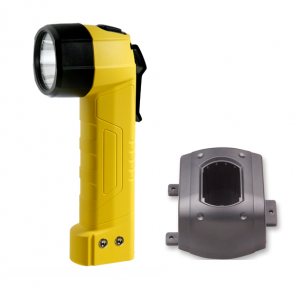 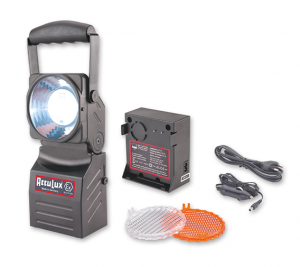 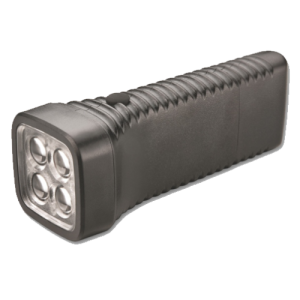 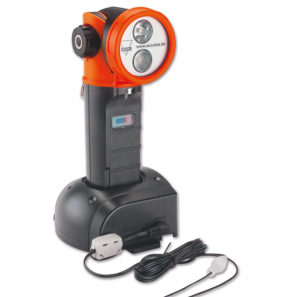 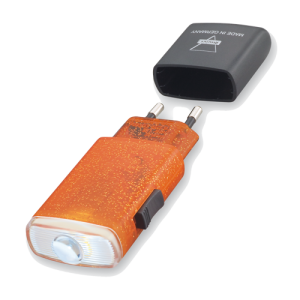 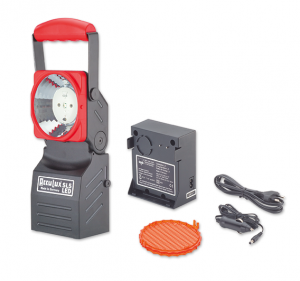 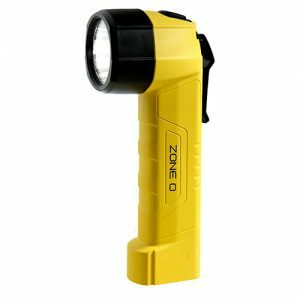 Chargeable professional torch with power LED and lens for light beam.